E3 is here and WE ARE HYPED! 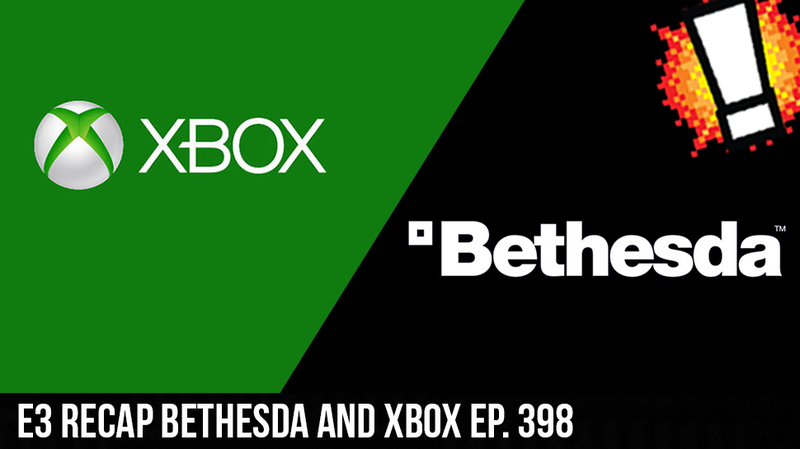 Xbox and Bethesda had both of their stage shows and the VGB goes over all of the good, the bad and the PogChamp! We start the show off with all things Xbox, Gears of War 5, Halo: Infinite, Cyberpunk 2077, Forza Horizon 4, and Tomb Raider. Then we get to the HUGE announcements from Bethesda with Fallout 76, Elder Scrolls 6, Starfield, and more! Make sure you subscribe to the podcast on itunes and google music for all of our E3 coverage!